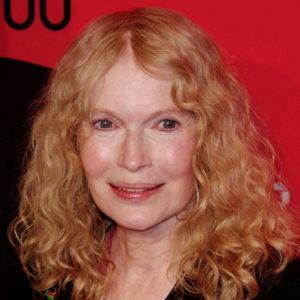 Actress and activist Mia Farrow (Rosemary’s Baby, The Great Gatsby, Widows’ Peak) was a participant in the 12-Day Hunger Strike for Darfur, which helped inspire the Darfur Fast for Life Campaign. She has also been active in Enough’s Raise Hope for Congo campaign and contributed to The Enough Moment, co-authored by Don Cheadle and Enough’s Founding Director John Prendergast. Farrow and Prendergast have participated together in numerous events, protests, and educational sessions aimed at raising awareness for the crises in Sudan and Congo.